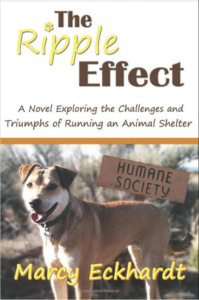 Her previous book, The Ripple Effect, is a fiction book set in an animal shelter in the four-corners region of the United States. 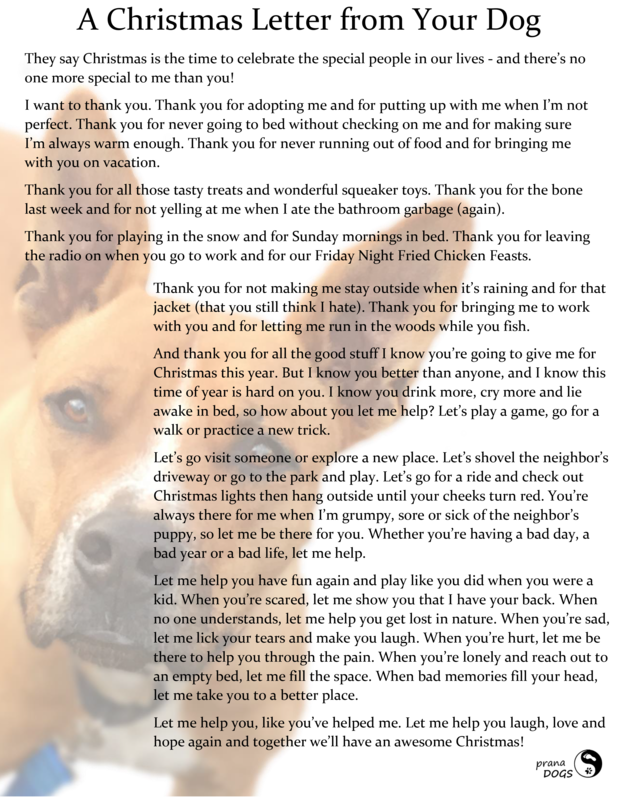 It is the story of one woman’s journey of self-discovery as she navigates the complexities of managing an open-admission animal shelter. What’s wrong with prong collars? Is your dog ready for an emergency?